Our After Shave Cream cologne has an enriched formula that soothes, hydrates, and refreshes your skin. It is the best 3 in 1 combination to use after a shave, containing alcohol to sooth the skin, cream to hydrate and moisturize, and lastly cologne to leave a long lasting fresh scent. It will protect your skin from razor bumps, breakouts, and irritation that is common after a shave and leaves your skin soft looking and feeling healthy and refreshed. Our After-shave cream cologne has an enriched formula that soothes, hydrates, and refreshes your skin. It is the best 3 in 1 combination to use after a shave, containing alcohol to sooth the skin, cream to hydrate and moisturize and lastly cologne to leave a long lasting fresh scent. It will protect your skin from razor bumps, breakouts, and irritation that is common after a shave and leaves your skin soft looking and feeling healthy and refreshed. 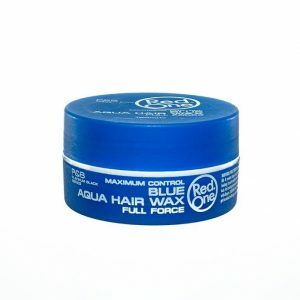 The Aqua Hair Gel Wax Quicksilver is perfect for those who like the fresh citrus smell and transparent wax. 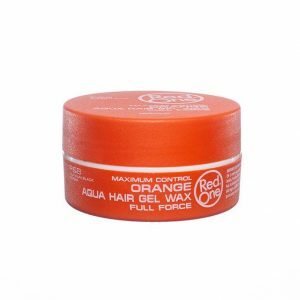 It helps to care your hair in a natural way avoiding the loss hair and providing you a lasting strong and great shine. 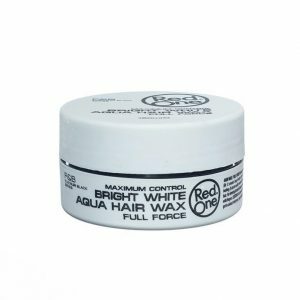 By its natural ingredients you can wash it off easily with just water. 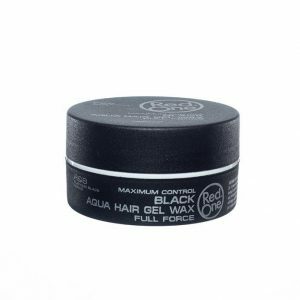 Start taking care of your hair now with the Quicksilver Gel Wax. 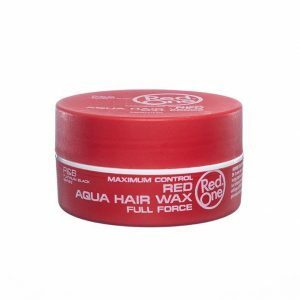 The Blue Aqua Hair Wax of RedOne has the perfect formula and fabulous smell that will give you a long lasting look. It has a fresh smell of bubble gum that you will fall in love with and, the best of all is that it washes off just with water. Kids love too much the great smell that they just don’t want to take a shower after using it! It is finally here our new silver shaving gel has finally arrived. Our redesigned bottle and reformulated shaving gel is here to take over. Much like the gold shaving gel it a has rich moisture effect, ultra-lubricant and an amazing fresh cologne lost lasting fragrance. The transparency of the gel it helps direct you wear to shave and its thick texture helps glide the blade leaving you with a fresh smooth shave. 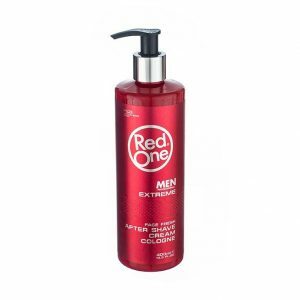 Best of all the shaving gel avoids irritation and dry skin.